U.S. 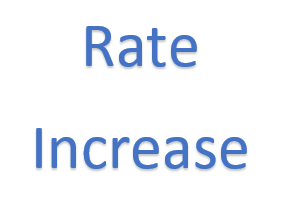 Postal Service Rate Increase. Effective January 21, 2018 the U.S. Postal Service will implement a postage rate increase. Call your Service Representative for more details.